MagBox 24 Starter Kit from MagMod contains everything you'll need to maximize the potential of your speedlight. 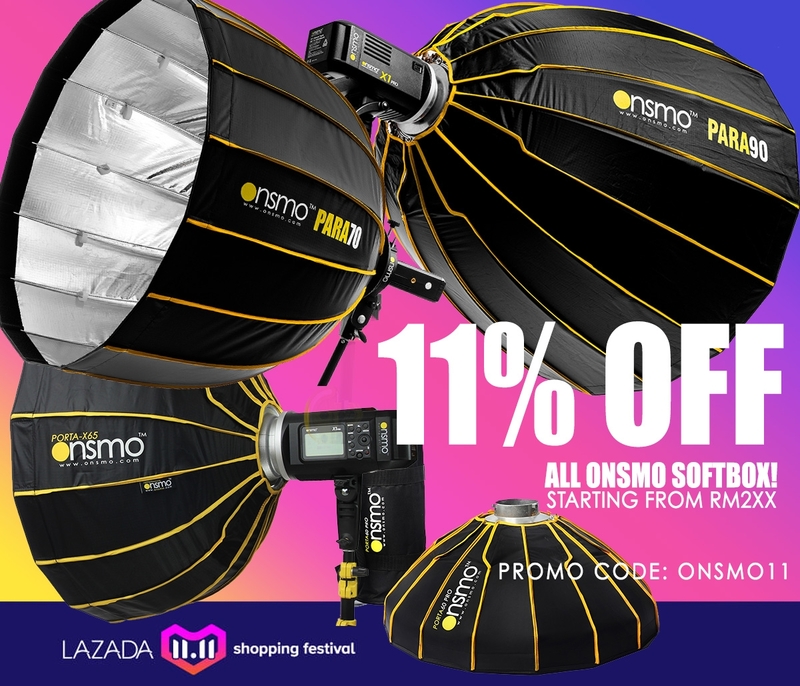 The kit includes the 24" MagBox Octa, a MagRing that will support either one or two speedlights, and a MagShoe that allows you to handhold the setup or mount it to a stand. To use with two speedlights.